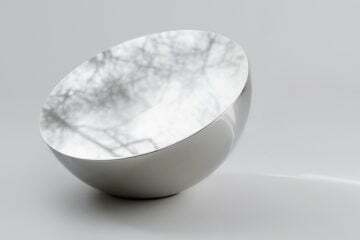 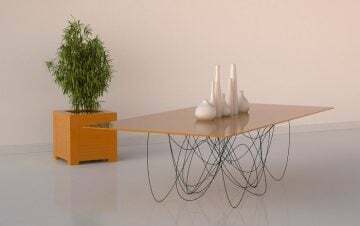 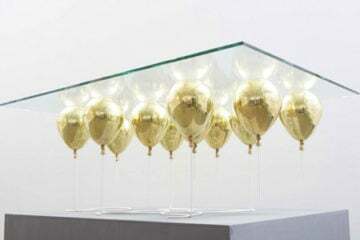 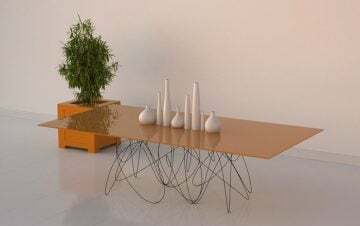 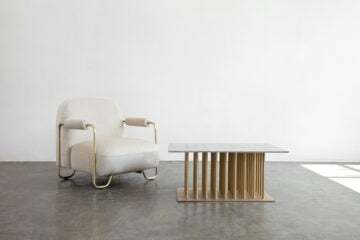 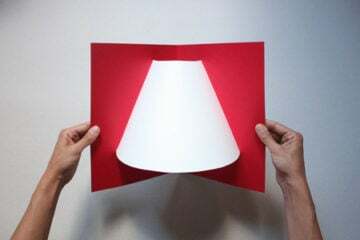 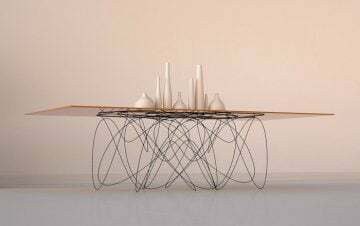 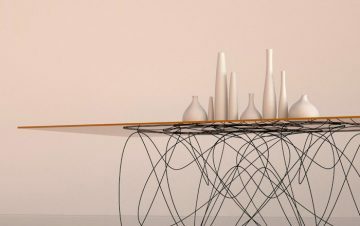 American designer Jason Phillips developed ‘Quantum Table’, a sleek dining piece of furniture inspired by what the movement of subatomic particles might look like. 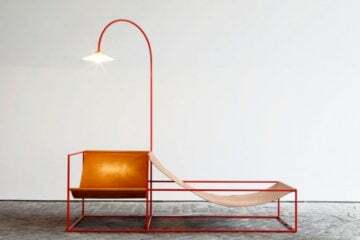 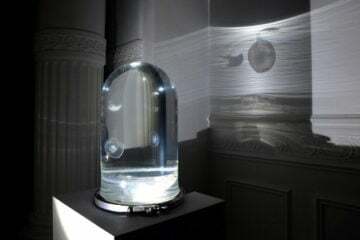 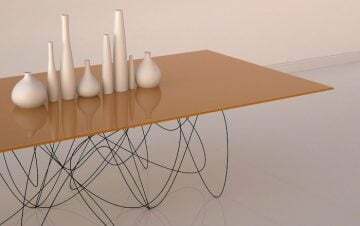 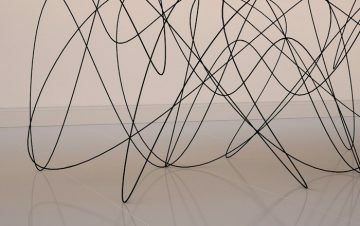 Underneath a lacquered orange table top, Phillips created a black steel wire support with the aim of depicting the path of an elementary particle of matter. 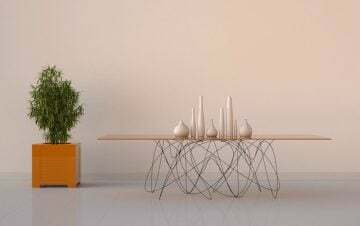 The North Carolina-based designer grew up in a family that ran a furniture and decor business.